Awards for cooking, baking, BBQ, and anything else that's tasty to eat. 52" Chili Cookoff Champion leatherette belt weighs in at 6 pounds. Eight rows of heavy duty snaps on back make this one size fits all. Features 42 synthetic gemstones and a glittery epoxy border around the "Chili Cook Off Champion" art. Comes in satin lined presentation box. You can attach the optional holder to the wall and then snap the belt on, hanging it for display. 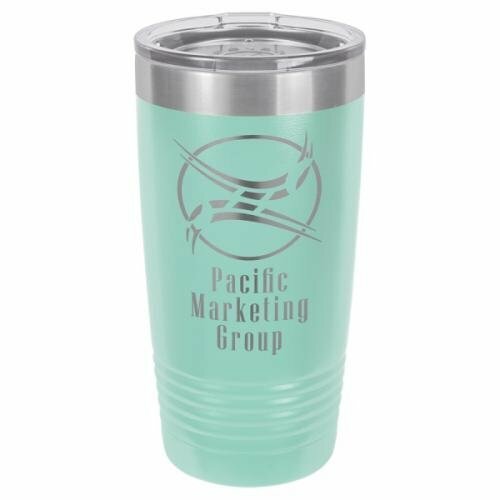 Powder coated double-walled 20 oz Polar Camel stainless tumbler. 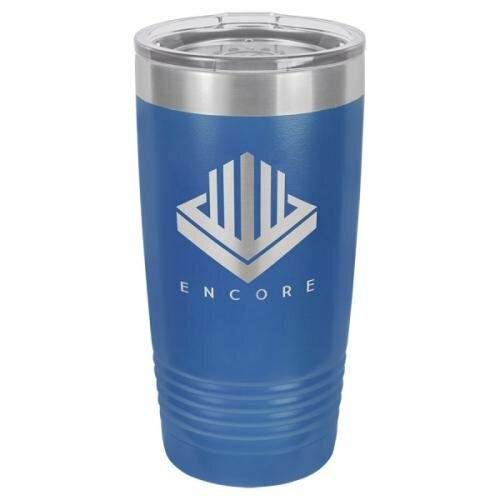 Has clear lid with hole large enough for a straw. Bottom is tapered to fit most cup holders. 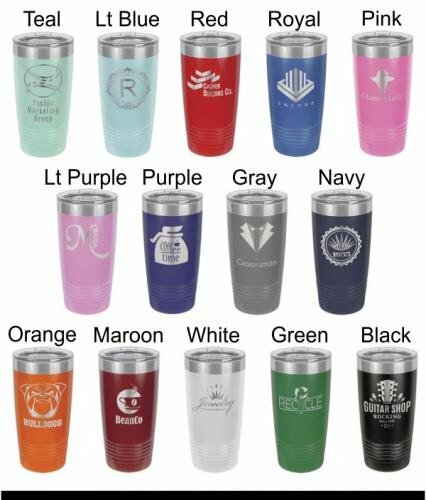 Laser engraved in silver with your logo, monogram, graphic and/or text. Hand wash only. Individually boxed. Up to one graphic and 6 words included. 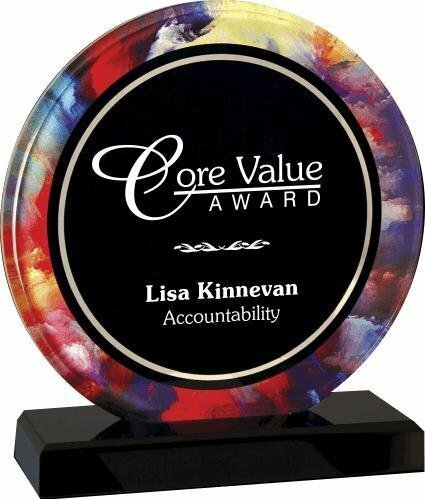 A bright multi color border circles the black center of this acrylic award. Mounted to a black acrylic base. 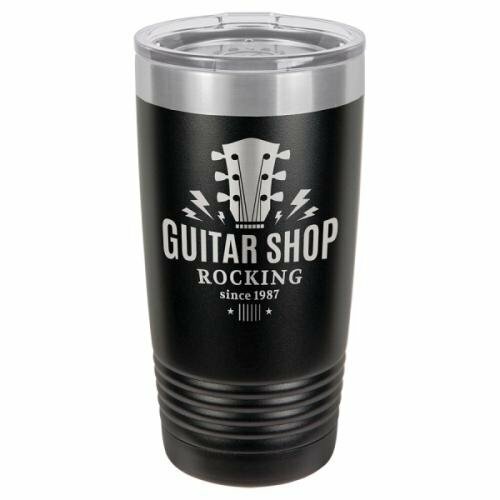 Your text/graphics laser engrave a frosted white. Individually boxed.